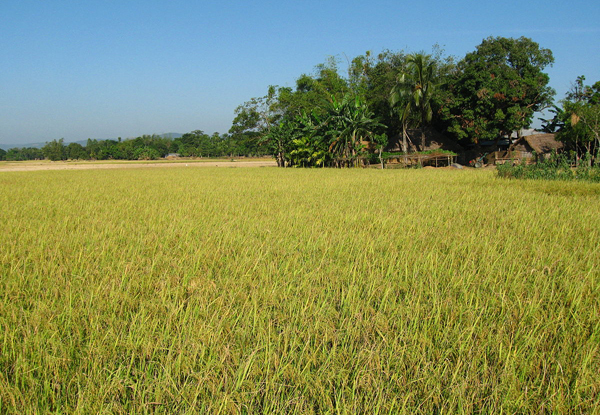 Dhaka, Bangladesh (BBN)– The outstanding crop loans of the agriculture sector have come under Credit Information Bureau (CIB) reporting system of the central bank from now. 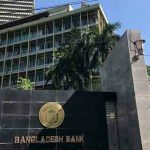 The Bangladesh Bank (BB) has asked all banks to report the outstanding crop loans ranging from BDT 1.0 and any amount to the CIB, according to a notification issued by the central bank on Monday. However, it is not necessary to collect CIB inquiry report for sanctioning such fresh loans amounting up to BDT 0.25 million, it added. The banks that provide agriculture loans will have to ensure that defaulters cannot be eligible for fresh credit, according to the notification. 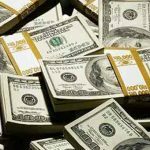 Talking to the BBN, a BB senior official said the central bank has taken the latest measures so that it contributes to the ease of doing business ranking of the World Bank. 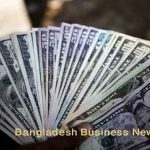 Bangladesh notched one spot up, rising to the 176th place, in the World Bank’s annual ranking of the economies for their ease of doing business, but war-tattered Afghanistan managed to outshine it. Indeed, the country became the worst performer in South Asia as Afghanistan saw its ranking climb from the 183rd to the 167th in a year. 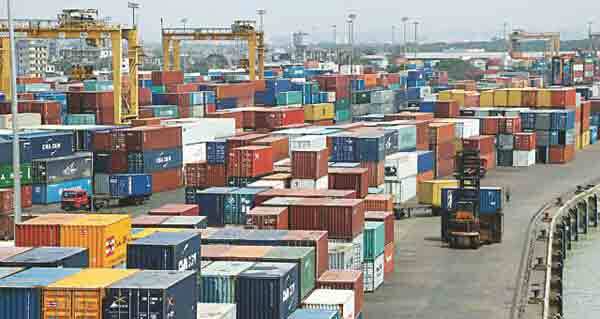 The “Doing Business 2019” report, released by the World Bank on Wednesday, ranked 190 countries globally. 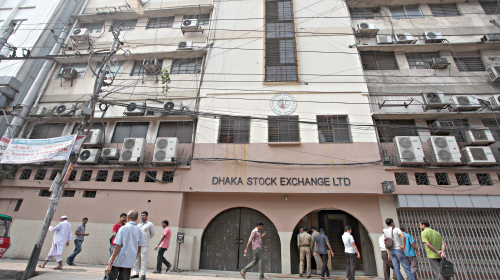 Bangladesh ranked 177th last year’s ease of doing business index from 176th in 2016. The central banker also said lenders are empowered to sanction the crop loans up to the prescribed limit without CIB inquiry reports, which help hassle-free credits to the marginal farmers. The CIB was set up on August 18, 1992 at the central bank aiming to minimise credit risks through reducing the volume of non-performing loans.